Il Best Western Parkside Motor Inn è situato nel centro di Coff's Harbour. L'hotel è vicino alle principali attrazioni turistiche. Approfittate tutto l'anno del miglior prezzo garantito e di offerte esclusive. 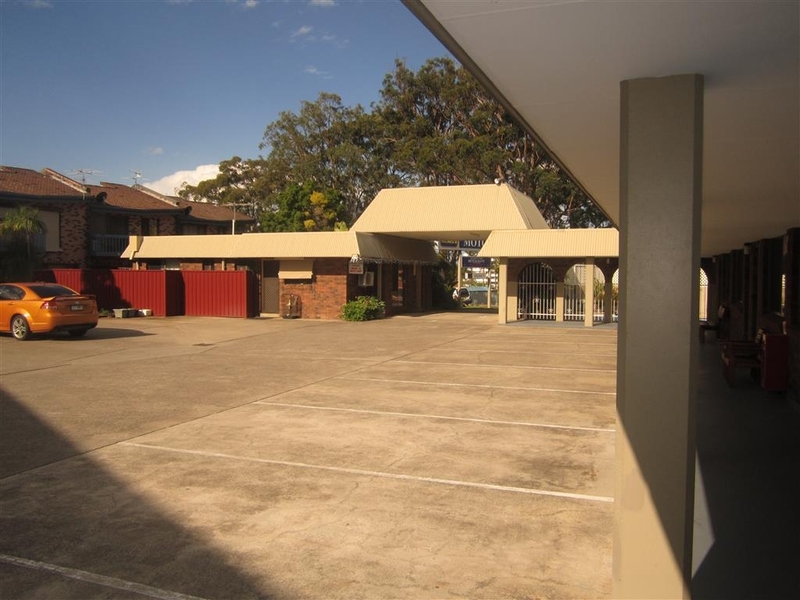 Vieni a soggiornare in questo motel di Coffs Harbour, ristrutturato di recente e situato a 500 metri dal centro città. Tutte le camere sono non fumatori. 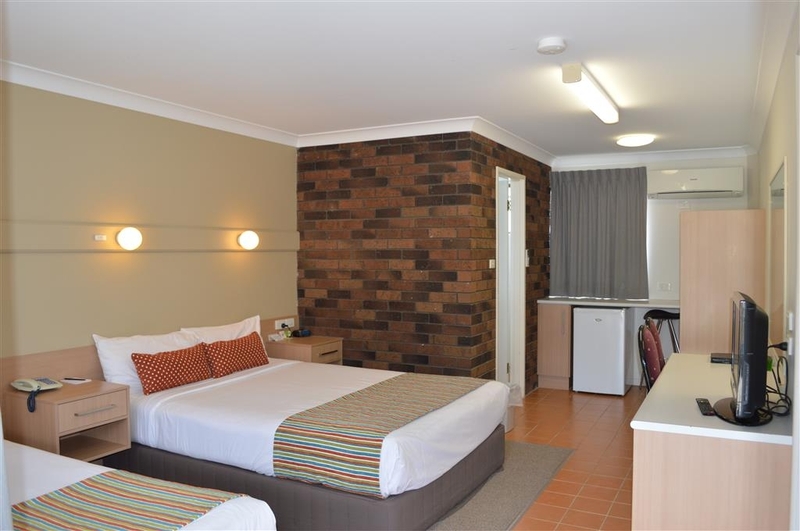 Benvenuto al Best Western® Parkside Motor Inn di Coffs Harbour. 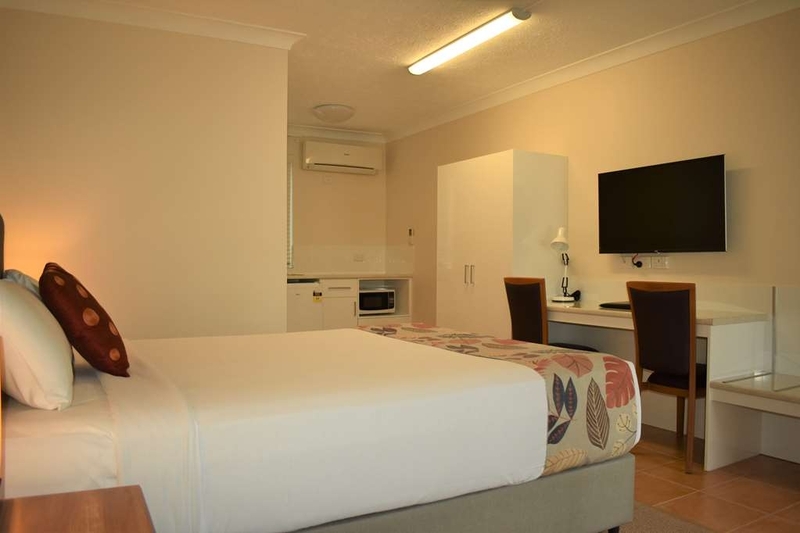 Gli ospiti che soggiornano in questo tranquillo motel vicino al parco saranno in una posizione ideale per scoprire i prodigi naturali della costa di Coffs, comprese le belle spiagge e le selvagge foreste pluviali. Il Best Western Parkside Motor Inn è una scelta popolare per gli ospiti aziendali che viaggiano per affari, come pure per i turisti. Tutte le camere sono dotate di TV via cavo e minibar. Il servizio in camera dei pasti è disponibile durante i giorni feriali. Gli altri servizi di questo motel di Coffs Harbour includono piscina e griglia per barbecue. 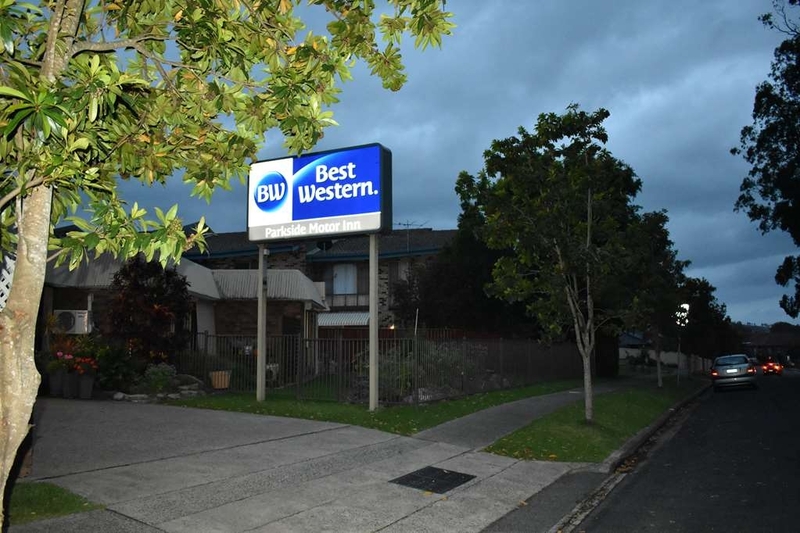 Il Best Western Parkside Motor Inn si trova vicino a tutte le attrazioni e attività locali di Coffs Harbour, come la Big Banana, le spiagge, i campi da golf, le zone in cui praticare la pesca, il centro commerciale e il centro benessere. 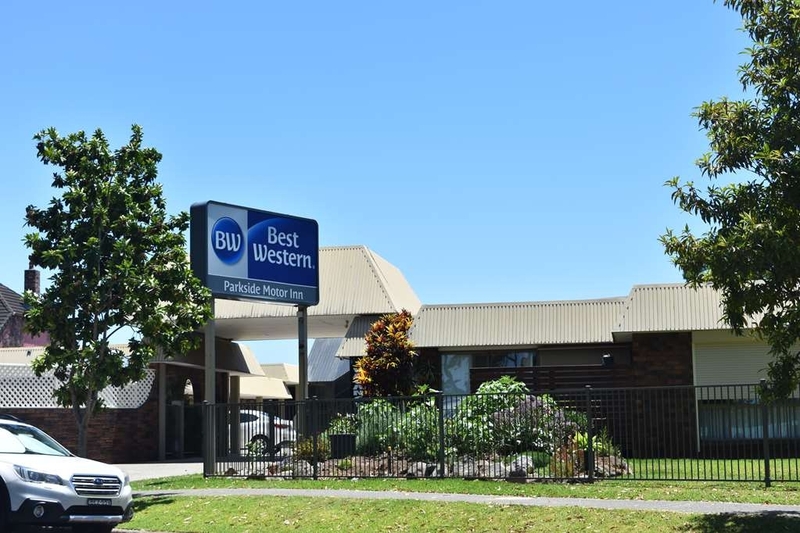 Per approfittare di un servizio professionale e di una posizione centrale a Coffs Harbour, prenota subito un soggiorno al Best Western Parkside Motor Inn! Ti auguriamo un soggiorno gradevole! The room was clean, the bed was comfortable and it was quiet. Parking is adequate but not covered. The bathroom needed modernising and please put in hooks to hang clothes and towels!! The fittings are dated and the main sink tap in our room was so stiff that when you finally turned it on it sprayed water everywhere and on the clothes that had to be put on the vanity due to lack of hooks. Just a basic hotel room and over priced for what you get. The location is suited more for an overnight stop and not a long stay. There is no view. It is awkward to find and a long walk to the town and beach. Nice to return to a motel and be greeted with familiar friendly faces. Rooms are large and well set out. Short walk into Coffs central for shopping. Offers a good dinner menu at a reasonable price. Breakfast is good too. The hotel was in a good location and even though it was right next to once you hear the traffic. The staff were awesome. The room service was excellent especially the food. The rooms and amenities were extremely clean. Myself and my family would only stay at this hotel in the future if we were in the area as we really enjoyed our experience . 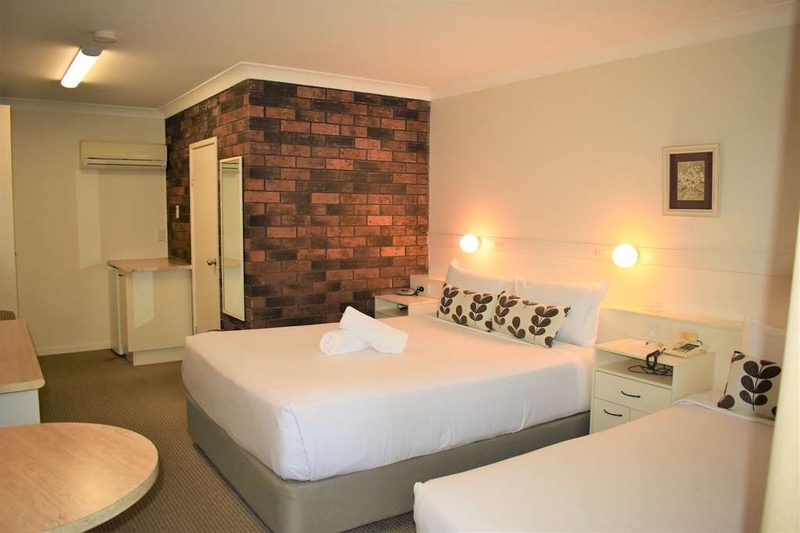 "Very comfortable and spotlessly clean"
Booked an overnight stay for our Sydney to Brisbane trip. The room was spotlessly clean, had everything we needed and the bed was super comfortable. Although fully booked parking wasn't a problem, very little noise, and the staff were friendly and polite. The towels and sheets were white, new and clean - and the room feels recently renovated/updated. Had breakfast delivered on time and hot with generous serve of bacon. 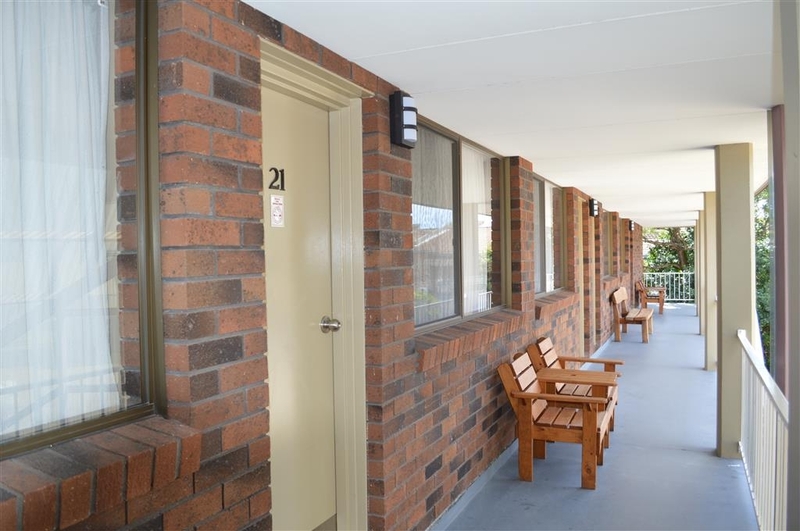 Look no further for great accommodation!! For $225 a night, the bed was comfy, the place was clean, the staff is sweet. We booked last minute during busy season. It is not somewhere that I would return to unless it was last minute with limited availability. Very noisy from other occupants. Road noise was faint. Air conditioner and tiny fridge was nice in the heat of summer. Whilst I stayed there the service was ok, however... when I returned home in the evening I realised I had left something behind. When I called in the morning, there was no sign of the item, I was told to ring back later, which I did. Still no sign of the item, but cleaning staff offered to contribute an hours pay to the item, stating they might have put it in the bin. It was arranged for me to call into the office a week later to follow that up - upon visit today; no sign of the item, office renigged on contribution to missing item stating they didn't know anything about it and staff member I'd been dealing with previously was unavailable. I've asked to be phoned by that staff member after their lunchbreak; this has still not happened. I will be telling my business organisation not to book me in there for future trips. Great location, restaurants are within a 5 minute walk, and the motel was easy to find and access.Very quiet, I am a light sleeper and did not hear traffic.The motel was booked out during our stay and it was quiet at night and the staff were very friendly and helpful. Our usual motel at Coffs Harbour had no vacancy so we stayed here. We will also be staying here fro now on. 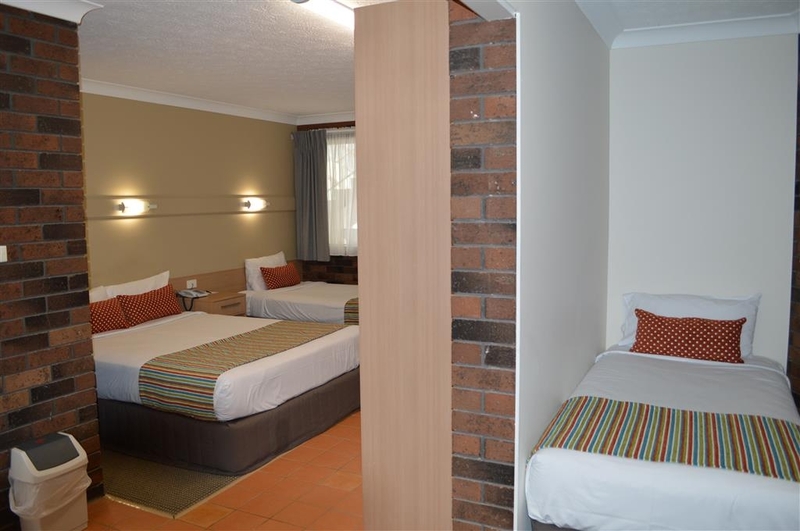 The rooms are spacious, spotlessly clean, the beds are comfortable and there is plenty of hot water. Very close to restaurants and the service was terrific. Our new 'go to' place when passing through Coffs! "It does what it says on the packet"
Clean, comfy modern rooms with the basic amenities you would expect from a motel of this star rating. The screen in the room easily became a large laptop screen so that was easy and the beds were great - fell asleep in seconds. Very very quiet and the service people were friendly and unobtrusive, Had room service (the steak was well cooked) - a little expensive BUT well in line with other motel room service. All in all zero complaints. If you are looking for cheap cheerful comfy overnighter then this is the one. Stay here a fair bit and it a bit like home. Great service and clean well appointed rooms. No need to go out for dinner their chef is excellent. The best chicken caesar salad I have eaten. 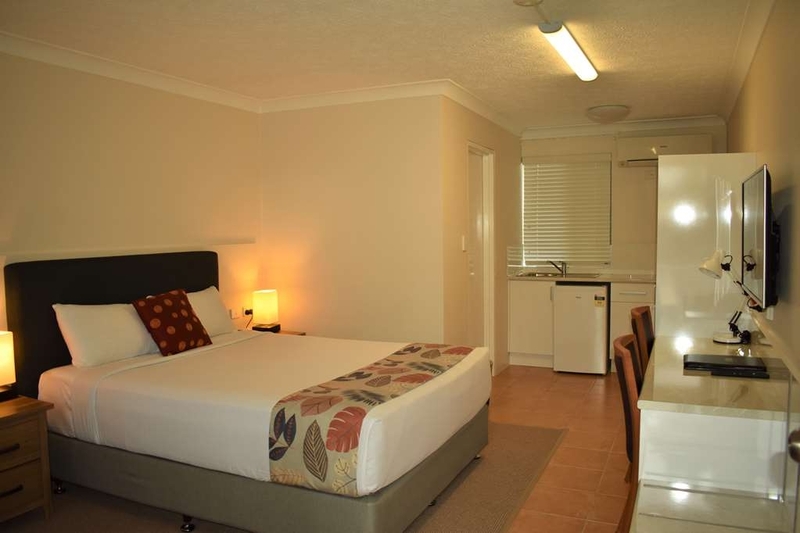 There are a lot cheaper motels in Coffs Harbour but it is worth spending a bit extra to stay here. My husband and I are used to going to Best Western all the time, but this time I must say: worst experience ever!! Very old motel, you could hear even the drawers getting opened in the next room, not to mention that every time someone around our room was flushing the toilet the pipes were rumbling incredibly loud. Ants in the kitchen too (we got pics). Once we got to the reception and politely explained the situation, a big guy stormed into the room, saying that they never receive complaints. Then he asked “So, what do you want from us?”. Quite embarrassed, we answered “Usually hotels propose a partial or total refund”. He shouted to us “There are plenty of motels in Coffs Harbour. Next time don't come back here”. Very rude and unprofessional, beware of this place. I am afraid you are only telling part of the story. Rather than give oxygen to the guests already toxic thoughts and as I see it preempted plan- a full refund was willfully given. As can be seen by other reviews on this site, our valued guests often mention our friendly and cheerful service. We would encourage visitors to this site to treat this review with the utmost scepticism. good place to stay,with mutton island not to far away walking right past the harbour,great place for fish & chips,fishermen only to happy to talk about their catch,brilliant walk up to the island.a must for a great view. 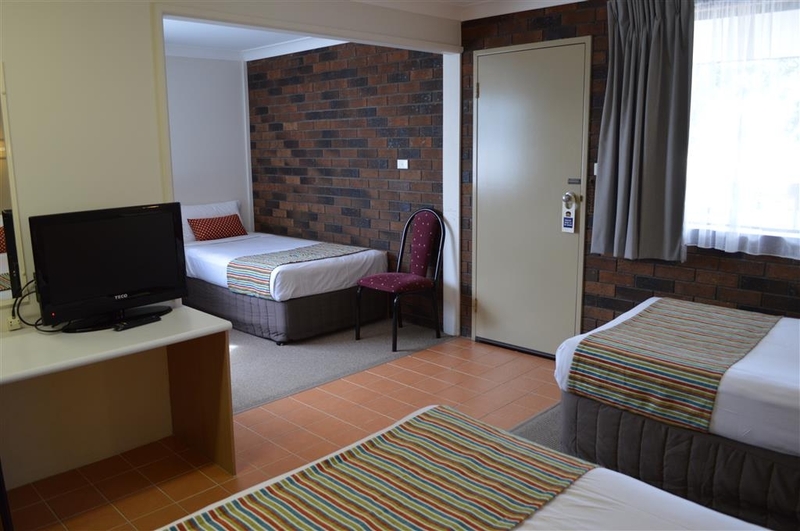 "Good Clean Rooms, Friendly Staff"
Stayed here and the rooms are fairly typical of a motel. 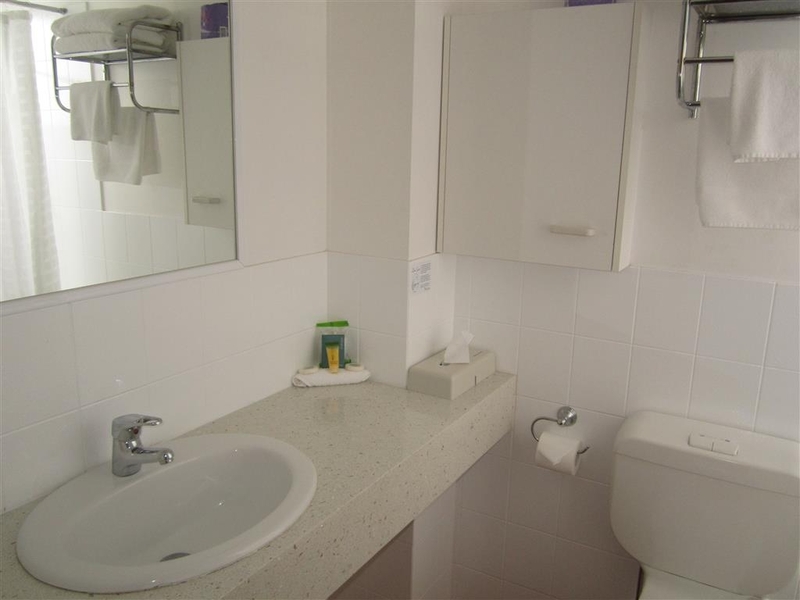 My one was clean and tidy, and the bathroom has been renovated in the last few years, presenting very well. The shower was good, but had to turn the water well and truly on, to get the flow. No restaurant, but they have rooms service from the restaurant 2 doors down, at the same prices. (I went for the short walk as it seemed a better option and undoubtedly quicker) There is also a Thai/Vietnamese restaurant right next door, which looked pretty good as well. "Cosy and friendly stay on a business trip"
Staying overnight on a work trip and this was a very welcoming place to check into. Friendly, efficient, clean and tiday, 5 mn from the centre of town. Can't fault it and slept like a log despite the proximity of the Pacific Highway. Recommended. "A very comfortable place to stay." Stayed for a week in this motel on business. The location is lovely and quiet with little noise form the nearby highway. 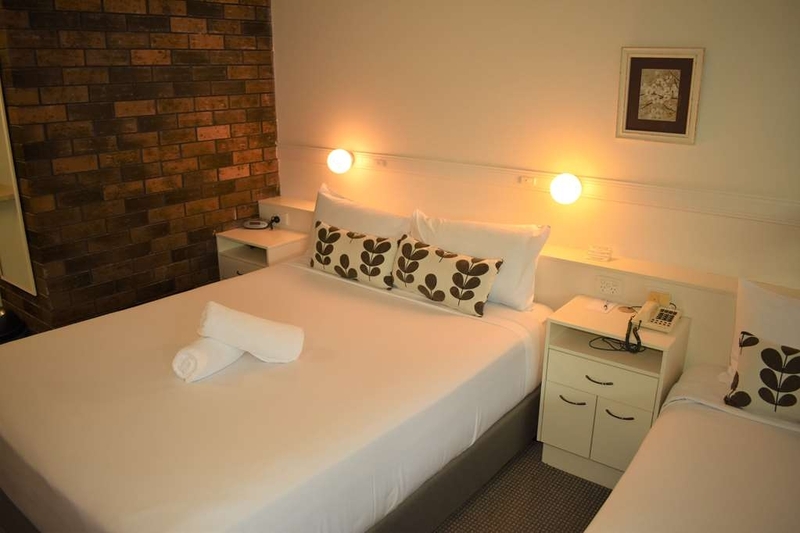 The rooms are clean and nicely furnished with comfortable beds. The staff at the hotel are helpful (even when you lock yourself out of the room). The kitchenette is functional and clean. A great place to stay at a very reasonable price. 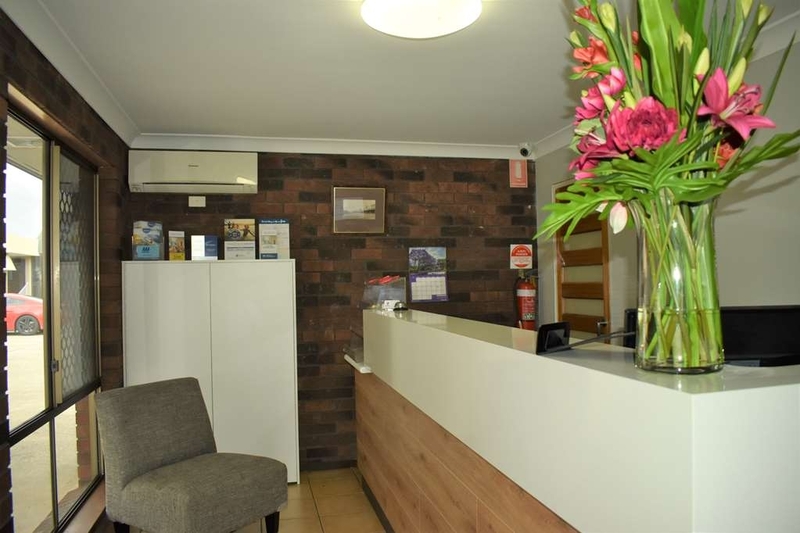 very friendly staff and very clean and comfortable room with updated bathroom. very central to shopping and easy to walk everywhere. easy to find and close to parkland. plenty of parking spaces. easy access to the M1. Booked with short notice understanding that it is still holidays in NSW. What a nice surprise when I checked in to a clean, neat and tidy reception with a smiling and welcoming staff member! The checkin process was seamless and quick without being rushed. I was informed that whilst there wasn't a minibar in the rooms, milk, drinks and snacks were readily available. The hotel doesn't have a restaurant, but does room service, and is ideally situated next to restaurants and other hotels with charge back. The rooms are freshly renovated and spotless, and the bed didn't have a dip in it!! shower had great pressure and the water stayed hot, and the TV has plenty of channels. There is power points everywhere including direct USB ports for your phone charger lead. Cleaning after first night stay didn't disappoint, and my stuff was exactly how I left it, great attention to detail. Great place to stay!!!! Room was clean and tidy and having the air conditioner made the room confortable. Unfortunately after a long day of traveling on a very hot day we went to have a swim in the pool and it was very dirty. The base of the pool was very dirty, it needed a vacuum. I rate this highly for what it is. It is not a five star hotel, but for a motor inn, this is a good, clean, very tidy and well presented accommodation. Good service from the owners, well located, comfortable bed, pillows were good - but not great. Spacious and tidy, plenty of hangers and space. We normally stay at another motel but decided for a change and for the 1 night stay it was a great place clean and more room easy to get to just of the highway and no noise from the traffic. Will be booking again when we are coming up to Caloundra again in Feb. Very friendly staff. 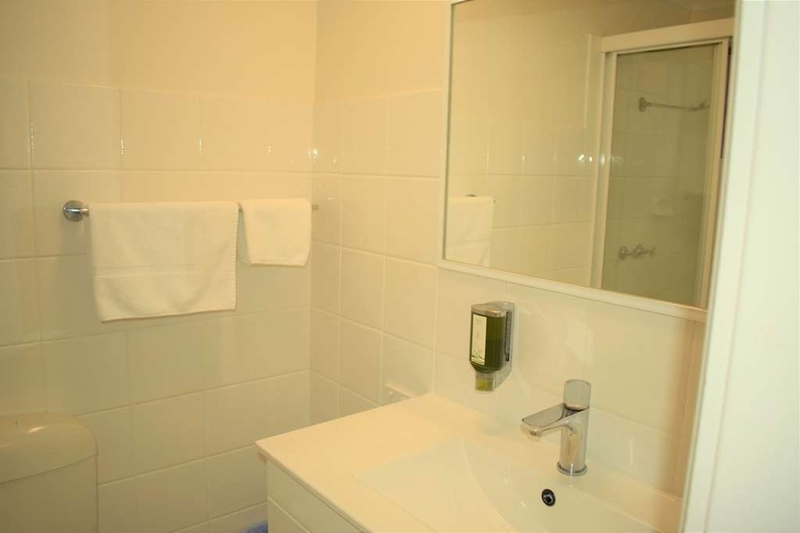 Well set out and refurbished rooms with fast hot water with pressure. Dinners are back on in the restaurant plus it is only a short walk to a pub or a variety of restaurants. The best value big breakfast around. Stayed here for 1 night while on a long road trip. The room was clean and quiet. Staff were pleasant. The water pressure in the large shower was fabulous. After a long drive it was very welcome! Walking distance to the pub which had a pleasant dinner and bar. I visit often and always find the Parkside to be a quiet and comfy stay. Staff are always nice and it's an easy 400-500m walk to town for a range of foods. Don't know what Chris F (see below) is expecting but does he expect in the same situation that if he were to book a flight at the last minute and there was only one seat available that he should get it at a reduced cost? Learn to plan ahead Chris. Friendly reception and clean spacious room. Very helpful and not overpriced. Tight parking. Close to restaurant. Drive to town centre. Close to main road but quiet. Nice dog lives there as well. Park across the road. The room was comfortable and clean Amenities were good and location is close to everything. Parking is generally outside of the rooms and is secure. Meals are served to the room, but it is close to town for a wide variety of eating options. 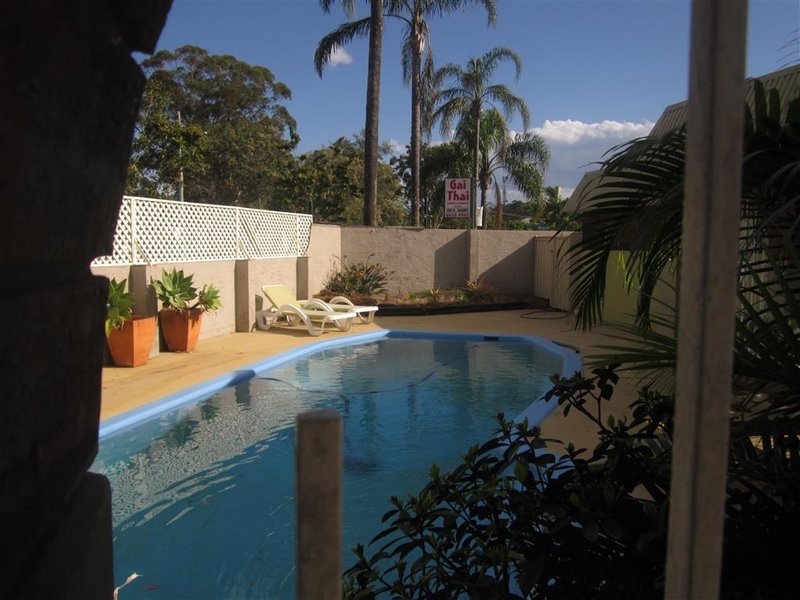 "Clean and great location "
Stopped here for one night on our way to the Sunshine Coast. Great place to stay, convenient to amenities. There really isn't a downtown in Coff's Harbour so this is really just a stopover place, not somewhere you would spend a weeks holiday, as its on a busy highway. Friendly staff and clean. "Very clean and welcoming "
Stopped here overnight travelling from Brisbane to Sydney. Very clean. No room service breakfast on Saturday morning but were able to provide a toaster, plates and cutlery so we could make our own. Very welcoming and I would stay again when travelling through. If heading north, just off the Highway on a side road, this motel was a surprise. The room we had was at the far end of the parking area, it was quite and about the cleanest motel room I have ever stayed in. Cutlery and plates were provided and the room had a small microwave. It was convenient to the pub down the road which had an excellent dining room. "Good location for walking to town"
Note to self: Rocking up at 10pm during Peak Season and searching for a bed is not a good idea. That said I wouldn't expect a hotel chain like Best Western to adjust its prices so drastically just because I booked the last room (in the entire town basically!). Was charged $350 for an 8 hour stay in a hotel room. Violated. On the plus side, the room was Clean and Comfy. 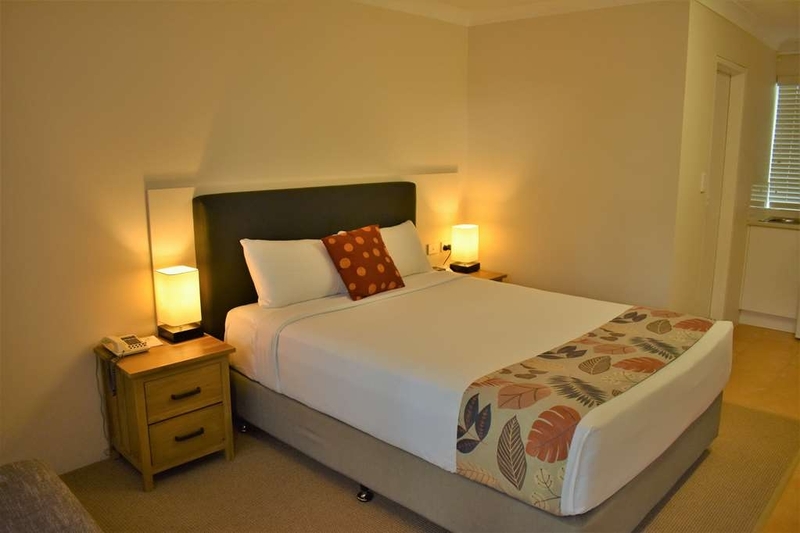 Situated just 5 mins walk from centre of Coffs Harbour, although this motel is just off the main road there was no traffic noise. Rooms were comfortable and bathrooms updated. Although no restaurant on site, there is a Thai restaurant next door. Would stay there again. What a delightful motel. The booking process was an easy experience dealing with Vanessa, the proprietor. Upon arrival all our expectations were met starting with a warm and friendly welcome from Vanessa. Our room was beautifully clean and very well maintained. Although not far from the highway we had a very very quiet and restful sleep. We stayed two nights and would definitely stay again. Highly recommended this beautiful motel. Thank you Vanessa! Parkside is a neat and clean hotel. Near the centre of coffs harbour. The bed is comfortable. Furnishings a little outdated. Plenty of parking They offer room service, and it is the best room service I have ever encountered. The food was fresh. I ate half a dozen oysters and the soft shell crab. I think they get the food from the hotel restaurant next door. Regardless, I highly recommend. Bring your swimmers there is a pool. Ive never seen a hotel pool sparkle like this one. Booked this hotel the usual way through QANTAS. Found the staff friendly and accommodating. The room was a nice sizer, four beds: one queen size and three singles/king singles. The surprise was our room as in two separate areas. Nice for families with 3+ kids. 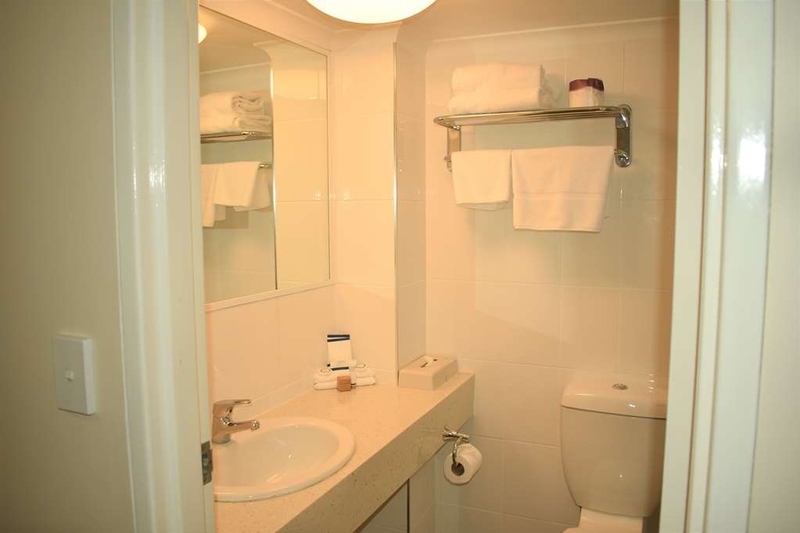 The bathroom is exceptionally clean, nicely refurbished and fresh. Price-wise, not bad for two adults travelling together. Good value for money. Close to the shopping centre and the Coast Hotel for a pub meal. Was offered WiFi on arrival but declined as we have our own. This operated well seeing as the building is on a hill. Down-side, the highway is one street away and the traffic was noisy but only until early evening and there is no guest laundry available, Overall, could not fault this accommodation. Value for money, clean, tidy, fresh, large room. "Gem of a Motor Inn in Coff's Harbour"
I enjoyed a quite and comfortable night's rest here! Great bed and super clean room. All staff are very nice. Hotel sits just off the main road on a parallel street so it is quiter than some other hotels in town. Last minute booking - staff were very helpful and friendly. Only room was twin double beds - ok for family of 4 for 1 night. Very clean, presentable and very comfortable. Easyto find off the highway and reasonably priced. Returning from sydney to brisbane we needed somewhere convenient and things to do. This hotel was clean and good value. Basic room with bar fridge good beds. Down the road the local pub with great food cheap and friendly. The only little negative was some noise from the room next door but other than that would recommend to other to try. Very easy to find, off street from highway, surprisingly quiet ,Access is easy to all restaurants, take away stores and to the tourist spots. plenty of parking on site as well as off street parking. Thoroughly enjoyed it my time there. Very friendly staff, lady at the front counter couldn't do enough for you! Very well priced rooms, clean and comfortable. They also have a funny parrot that makes telephone noises ! Good home style meals and served with a smile. Wouldnt hesitate to go back again.